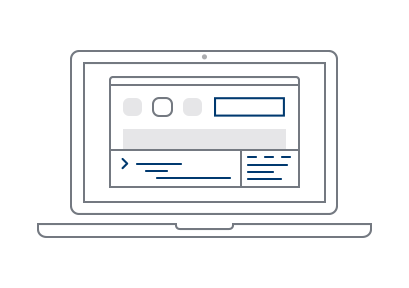 Sauce Labs relies on open source software for our cloud-based testing platform, so we enable qualified open source projects to use our platform for free. We think that’s a fair trade! If you have an open source project and would like to use Sauce Labs for continuous testing, you can learn more about program requirements and the application process here. In the meantime, we invite you to get started with Sauce Labs by creating a free trial account. We love open source. As open source advocates and contributors, we know it’s important to support projects that we benefit from on a regular basis. And what better way to do it than by providing the infrastructure that helps ensure new releases are fully tested? 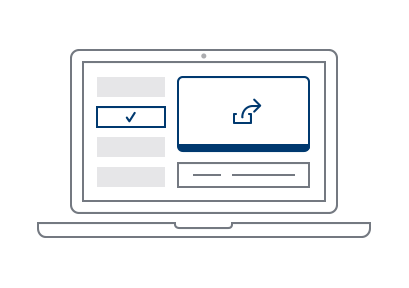 We provide up to 5 concurrent sessions so you and your team can run automated tests or live (manual) tests to spot check apps. 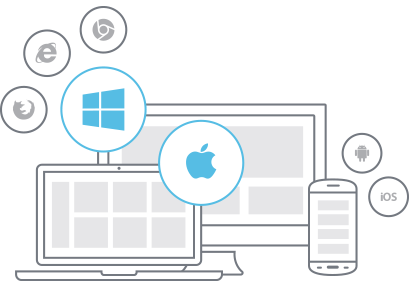 Instant access to over 800+ browser and operating system combinations and our mobile emulators and simulators means you can verify your app across desktops and mobile screens with Selenium, Appium or Espresso. (Real mobile device testing is available by purchasing one of our mobile plans). 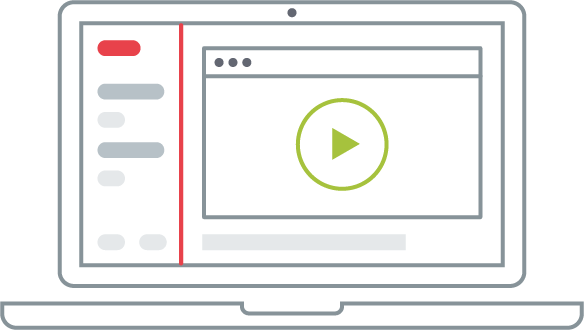 Watch a video recording of your whole test from start to finish or flip through screenshots taken after each page-altering command to diagnose errors and verify layout. We provide a full report of the run with metadata, Selenium and console logs, network calls, browser console logs, including a complete list of commands and responses at the conclusion of your test. Open source is all about sharing. So all tests run in an Open Sauce account are public and easily shareable with your team or the world. If private testing is required, see one of our plans. Simplify team collaboration and easily share test results, videos, commands, logs and metadata via Slack. Take the drudgery out of writing test code. 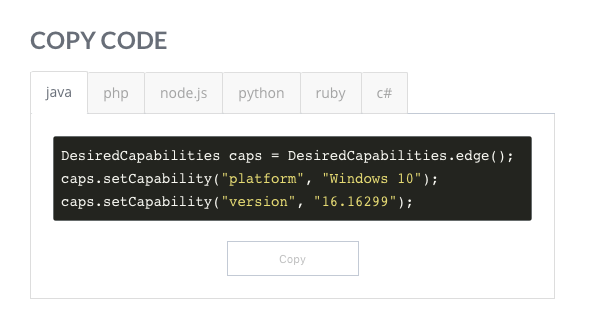 Our platform configurator creates code snippets for your automated test scripts in the language of your choice. Mozilla, a leader in the open source community and creator of one of the most popular web browsers, needed to quickly and reliably find failures and scale their testing. Because computer labs and equipment varies widely from school to school, cross-browser and cross-platform coverage is essential to the success of Code.org’s web-based application.